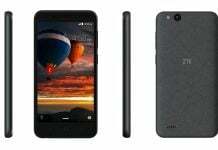 US customers looking for an affordable smartphone, can consider the ZTE Tempo Go as of this week. 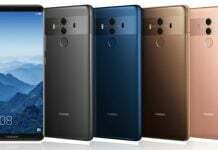 It's the first Android Go phone to go on sale in the country. 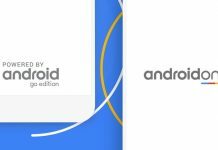 As the first Android Go model to hit the US, the ZTE Tempo Go will run $79.99 and will work with AT&T and T-Mobile networks. It will be sold unlocked and without contract.